You have 2989 characters. Don’t forget to add important and relevant keywords in your description to improve your iTunes app page and optimize your SEO. Your app's last version was released on March 17, 2016. It is important to regularly update your app. Best practices recommend to update your app every 4 to 6 weeks. This means fixing reported bugs, improving existing features, launching new features etc. Keep an eye on users' feedback. The next great features may already be asked by many users. > Get ready for a magical makeover with Enchanted Fairy Spa treatments! 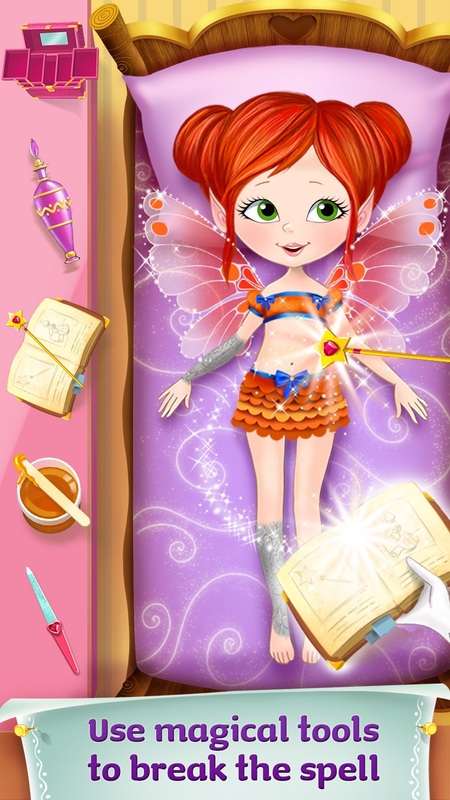 > Use 12 magical instruments to transform your fairy into the most beautiful fairy of them all! > Mirror, mirror on the wall-- check out the magic mirror and mesmerizing spell in this enchanted app! These Fairies Need Your Help! 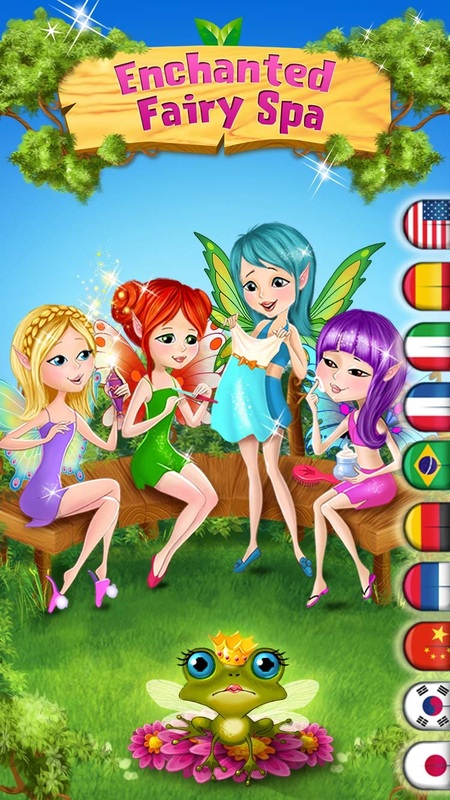 Choose from four adorable fairies who need your styling help! All of these fairies were cursed and it’s up to you to heal them! Was she turned into stone? You can use magic spells to make her skin soft again. Is it a poison apple? Use the magic mirror to find it and pull it out! These fairies need your help and you will get all the tools you need! You can even make perfume using magic potion as your ingredients! This fun app puts the fairies good looks in your hands! Make Them Shine And Keep Them Pretty! 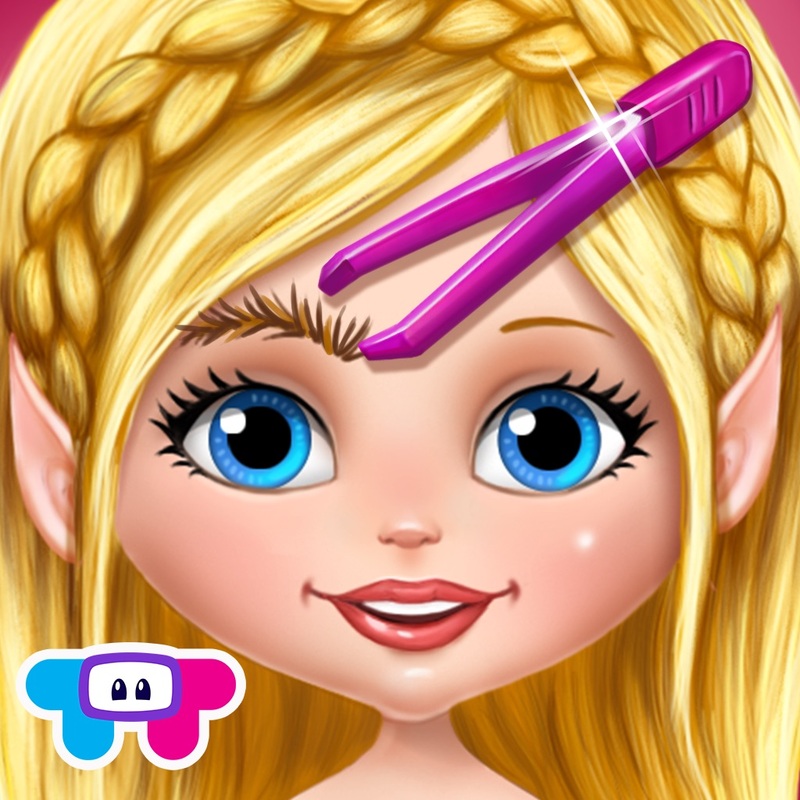 As you’re curing these fairies using your magic spells and spa instruments, you can also keep them pretty! Get rid of their wrinkles, spritz them with perfume (that you can make in a fun mini-game! ), pop their yucky pimples, and more! 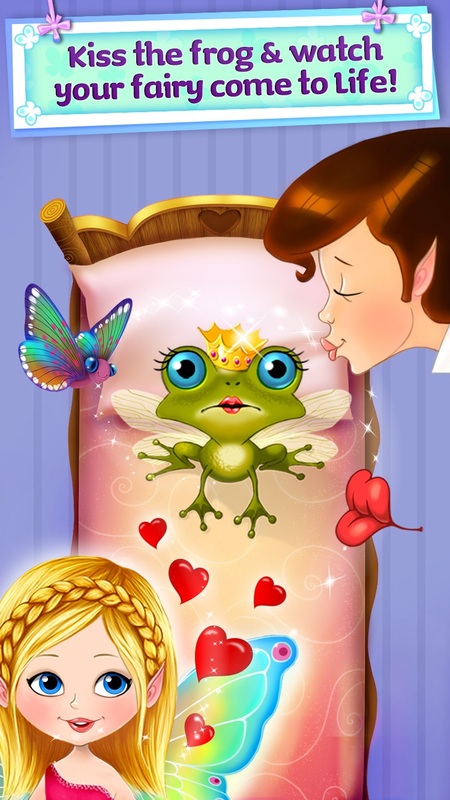 This app will allow you to totally take care of your fairy and take her from drab to fab! > Heal the cursed fairies while using spa instruments to keep them pretty! > Drag new clothes over to your fairy to change her outfit! > 4 fairies to choose from! 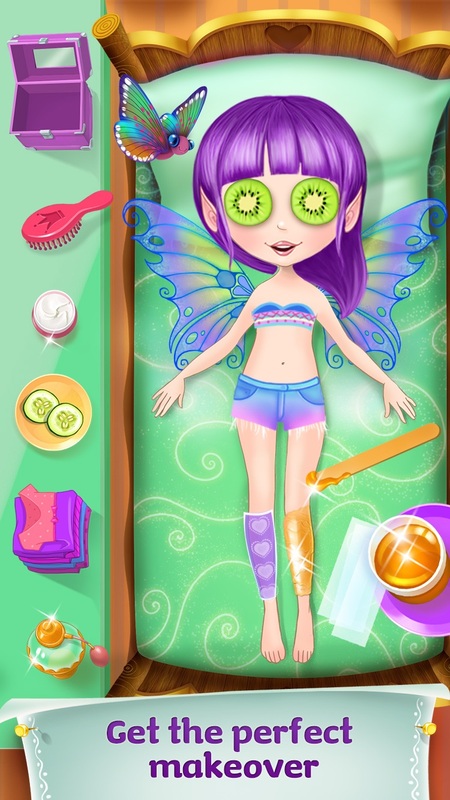 > 6 ways to care for your fairy in the spa kit including hair care, puffy eye treatment and perfume maker mini-game. > 6 awesome and magical instruments such as: A magical mirror reveals poisoned apple & Magic spell turn stone to soft skin are available in the pro spa kit! > 16 different outfits for your fairy to wear! > 16 different waxing strips! > 16 different eye treatments! > 8 different magic potions to put into the perfume!